It’s the time of year when colleges – and high schools – send forth into the world a horde of prospective car shoppers ready for vehicles that can get them to and from work. Financially independent for the first time in their lives, many have limited budgets with which to shop. 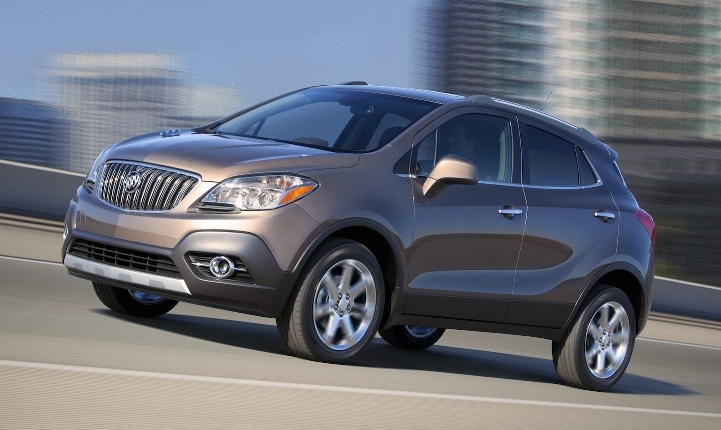 The 2015 Buick Encore made Autotrader’s to-10 list for graduates. “Luckily for graduates who are in the market for a new car to suit their [new] lifestyle … now is a great time to make a purchase, as dealerships are flush with affordable models that are fun, fuel-efficient and thoughtfully designed,” said Autotrader online marketplace in announcing its top-10 list. 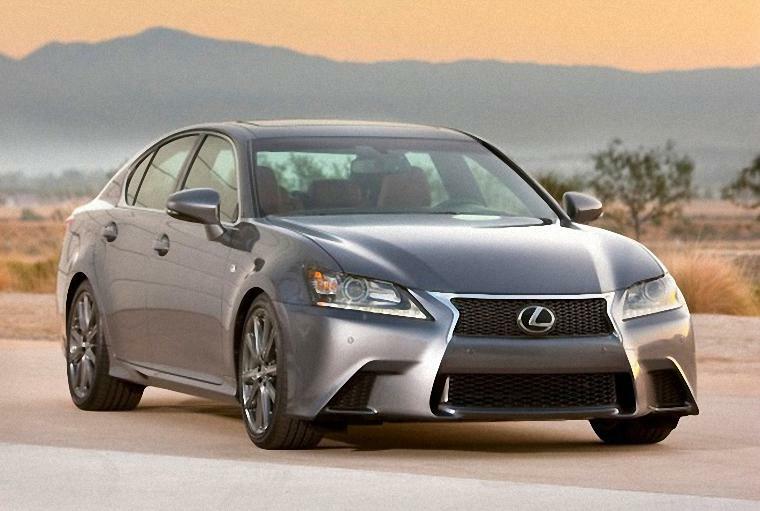 The 2012 Lexus IS was named a best CPO model for graduates. Autotrader experts identified 10 vehicles that make the grade cost-wise and otherwise. Seven of the website’s top-10 models are 2015s and three are certified pre-owned (CPO) vehicles. The new models, with starting prices, are the Buick Encore ($24,990), Chevrolet Trax ($20,995), Honda Fit ($16,470), Nissan Versa Note ($15,005), Mazda3 ($17,765), Jeep Renegade ($18,990) and FIAT 500 ($17,825). CPO vehicles are the 2013 Toyota Camry ($19,188), 2014 Ford Fusion ($19,712) and 2012 Lexus IS ($27,690), with CPO prices representing the national average on Autotrader. “We’re living in a golden age for reasonably priced cars and crossovers, and you can’t go wrong with any member of this crew,” said Autotrader. The list may not be the last word on cars for new graduates, but it’s not a bad place to start. 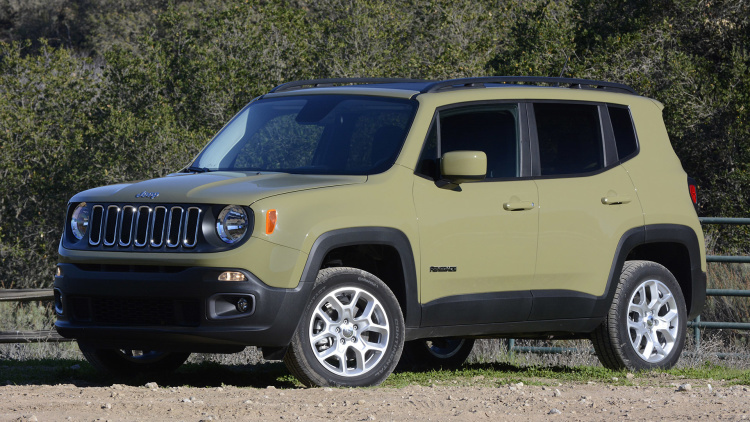 The 2015 Jeep Renegade also made the Autotrader top 10.